ADSHEX 400B83 Airline name British Airways Owner Aercap Holdings N.V.
We've also made a CSV download of the data available. You are free to use this data as you see fit, but please provide attribution. You are free to use the raw flight data, aircraft information and images provided in this report for your own purposes provided the data is correctly attributed to Plane Finder. We ask that you please credit Plane Finder and link to planefinder.net in close proximity to the content. Plane Finder has a global network of data feeds and antenna radars that receive data broadcast directly from aircraft. The primary technologies used are ADS-B and MLAT. We also show feeds from the FAA and a FLARM glider feed. 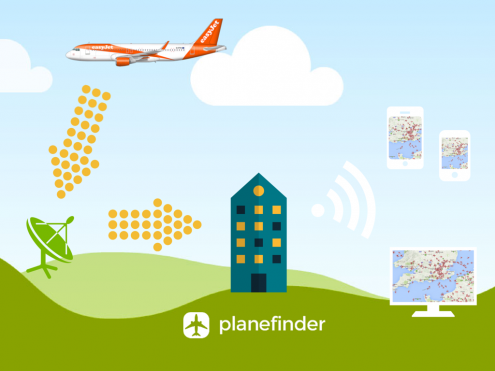 Click here to find out more about the Plane Finder network.